Not everyone featured in last year’s Most Anticipated of 2009 issue managed to follow through with their best laid plans. For one reason or another, a handful of bands had to bump their albums to 2010. Why? Read on. 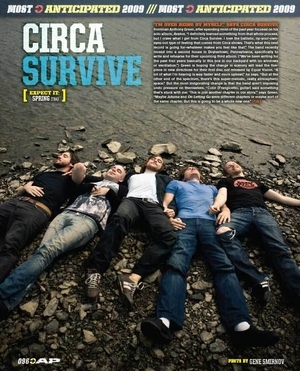 It seems like forever since we last heard from Circa Survive. After they finished their tour with Thrice in the spring of 2008, frontman Anthony Green released and toured for his debut solo album, Avalon. The band reconvened at home in Doylestown, Pennsylvania, and when their commitment with Equal Vision was completed, they made the major-label leap to Atlantic. 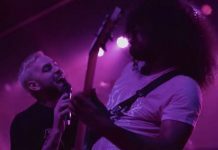 "When we started the record, I was in a really weird place," says frontman Anthony Green. "Lots of things were changing in my life as well as in the band, and the timeline that we had traced out was drawn in pencil long before we even had any idea who would put the record out." 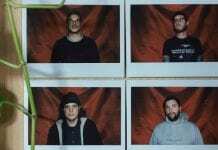 Circa recorded their third full-length from August through October in Toronto, slated to hit streets in March or April. Green says that the wait will be worth it. "We hit a creative wave around four months into writing," he says. "We just wanted to keep pushing ourselves. The songs just kept getting better and better." Eager fans who’ve been not-so-patiently awaiting the first full-length from former Blood Brothers Jordan Blilie, Morgan Henderson and Mark Gadjahar can finally breathe a sigh of relief. Tapestry Of Webs is set to drop Feb. 23 on Suicide Squeeze. 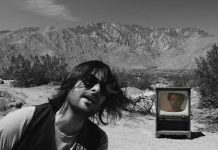 Frontman Walter Schreifels might have had sinister PR motives for the delay in Rival Schools’ long-awaited sophomore album. “We were shooting for a two-year sweep of Most Anticipated appearances,” he says. “That, and we didn’t have a label or team in place to get the record released in 2009.” But the band have finished recording and are now discussing titles and artwork. “I’m pleased with the transition from our last, long-ago record to this one,” he says. “I think it bridges stylistically while [moving] forward into new terrain.” The album should be out by late spring.